We are all about detail – about obsessive care and a fanatical focus on quality. In practice, that means doing things the hard way. Not taking the easy option. Some might call that stubborn, unnecessary, uncompromising. We agree. Except we call it character. Big, bold juniper and pine notes balanced with coriander and clean citrus. Classic gin that becomes more complex on the palate. 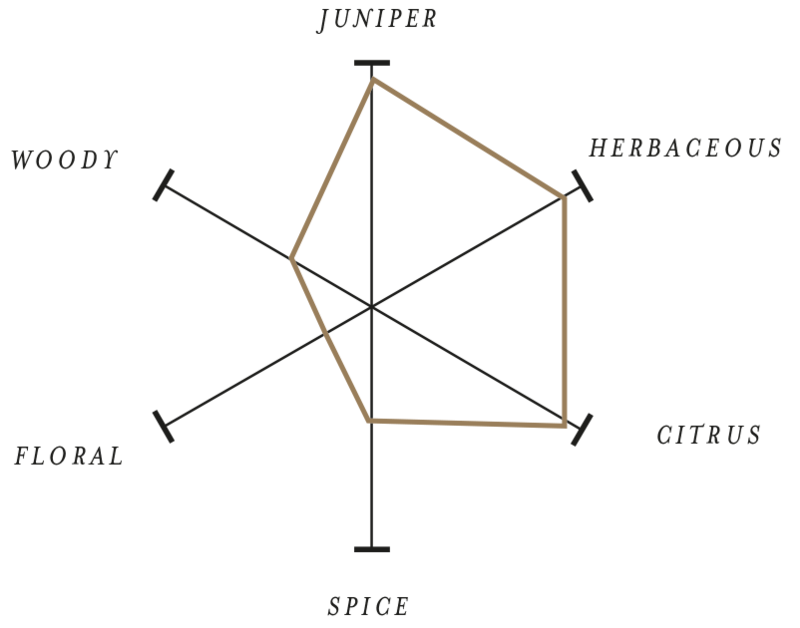 Starts with citrus and juniper developing into pepper, green angelica and subtle rootiness. Citrus with lingering juniper and pine with the quiet complexity of the supporting cast. 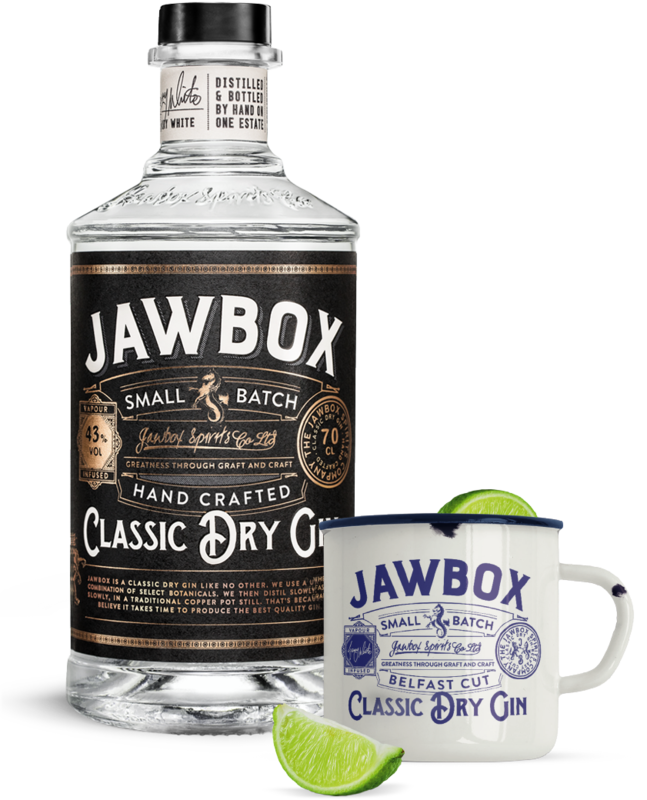 JAWBOX IS A CLASSIC DRY GIN LIKE NO OTHER. IN MAKING AND DISTILLING THE SPIRIT WE USE A UNIQUE COMBINATION OF SELECT BOTANICALS – INCLUDING LOCAL BELFAST BLACK MOUNTAIN HEATHER – AND WE EMPLOY THE TRADITIONAL, TIME-HONOURED METHODS. 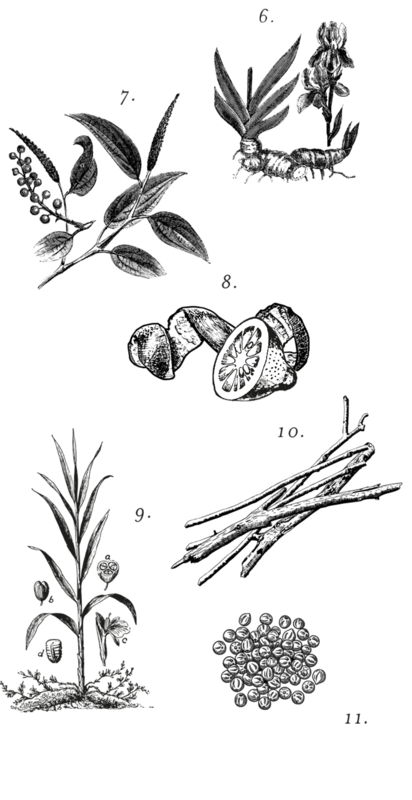 In all, Jawbox features no fewer than eleven fine botanicals. Most of these are ‘steep and boil’, and three use the vapour extraction method to preserve their delicate aroma.